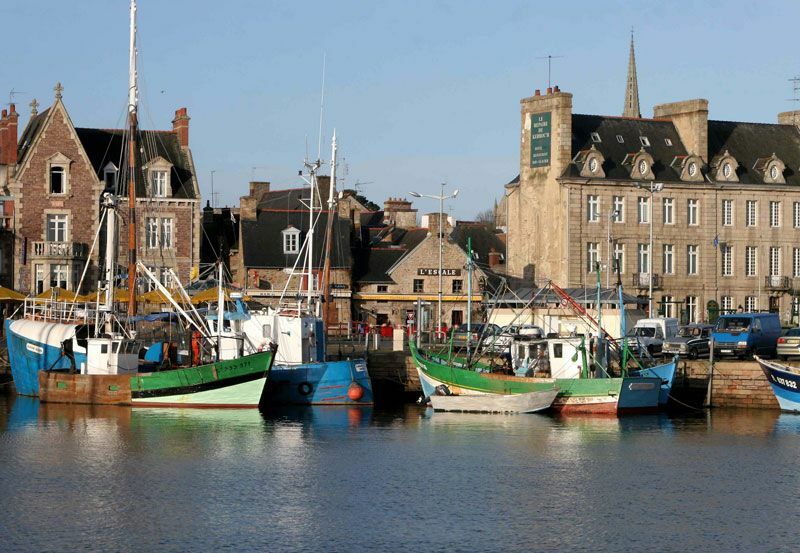 Nestled between the Trieux River and the sea, you’ll find the town of Paimpol in Brittany. 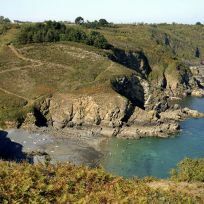 Its beauty and cheerful atmosphere just half an hour from the campsite makes it a great place to visit. 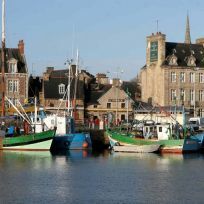 Paimpol welcomes visitors to explore its town centre, port, seafront bars and restaurants. It’s a great opportunity to try dishes made using local produce. 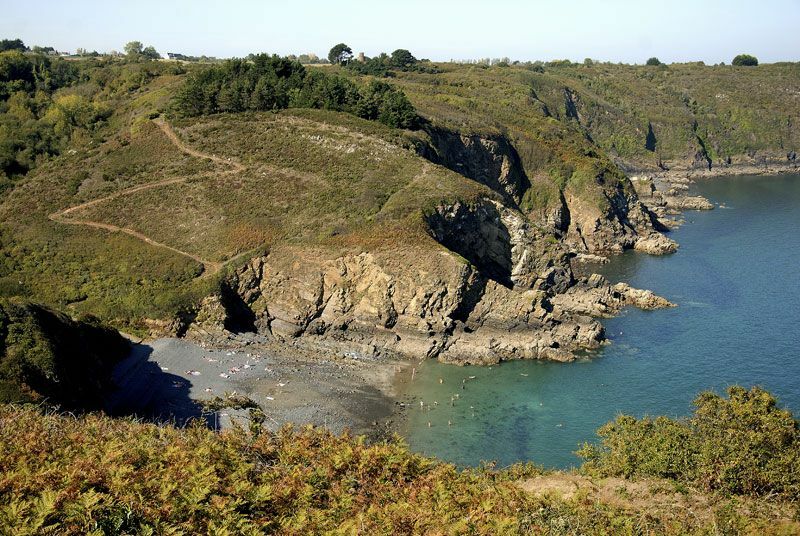 Paimpol is also a sea resort so grab your swimsuit, towel and sun cream and hit the waves! Keen hikers and walkers will love seeing another side to Paimpol on the council footpaths.